Lisa loves John: Five on Friday: All Things SPRING! It’s officially the first day of springgggg, and that makes me so happy! Even though there is no visible change in season here (it’s been warm for a while now), I absolutely love the mental change that comes with a new season. Y’all feel me?! So I’m linking up with Christina, Karli, and Amanda to share my Five on Friday: All Things SPRING! Time to break out your Lilly! I don’t know about you, but I’m ready for some shift dresses in bright colors and prints. Pair with some Jacks, and bam. That easy... all things spring and summer and all things wonderful! Summer time is for vacations, and spring is for planning them. John and I have a few good trips up our sleeve... now to just plan them! 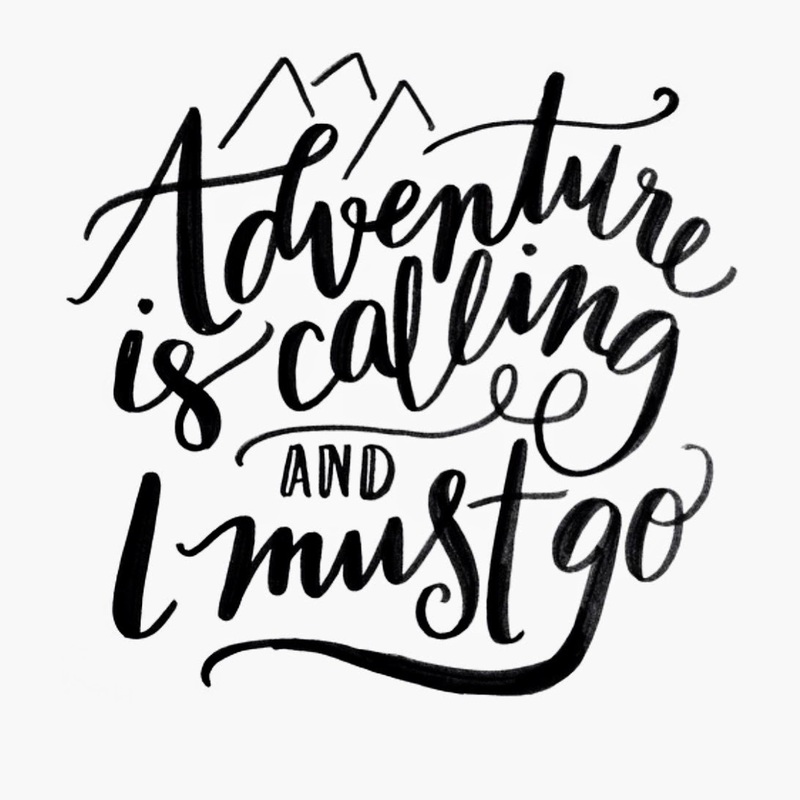 Where are you headed on your summer vacation?! I love fresh flowers year-round, but there is something even better about fresh flowers when spring hits. Check out this awesome flower arranging guide for some simple spring flowers. Although spring cleaning isn’t always the most enjoyable, you really can’t beat the satisfaction of knowing your home is clean to the bone. Below you will find a comprehensive to-clean list. I plan to tackle this and spread it out enough so that it doesn’t get too overwhelming. Do you do any spring cleaning?! How cute are these cupcakes?! I saw these in a magazine in the grocery store check out aisle (where all of my good blogging ideas come from...), and I thought they were way too cute not to share. And so simple, too! There is nothing better then fresh flowers this time of year. I should take on that spring cleaning challenge, my house could use it for sure! Have a great weekend! YAY for spring! Great round up lady. Loving the Lilly prints and I am super excited for their collaboration with Target in April. Have a great weekend! Love having fresh flowers in my house too! Yay for spring!! OK - so I need to pin at least 3 things here.. I really want to tackle the cleaning challenge. My house is in DESPERATE need! yayayay love all these things spring! Now i'm just ready for warm and sunny weather! Happy Friday! I love that list for spring cleaning! Fresh flowers really make a home feel like spring is truly here! I need to pin that list of Spring cleaning! Such a great idea! :) YAY SPRING! Wow what adorable cupcakes! I may have to be super nice to my coworkers just to attempt those ;) Happy weekend! Can't wait to here your vacation plans. Love your 30 day cleaning challenge. I may start that this summer after I finish my school program! Happy Spring! I've been Spring Cleaning during my Spring Break this week. My list was overwhelming and daunting. I like yours a lot better...a little bit each day isn't so bad. Love that little spring flower arrangement- fresh flowers make everything so much more cheery! I can't wait to hear where you guys are headed on your trips. That pineapple print is the cutest, and I love those flower arrangements - they may be small, but definitely make a big impact! Happy spring! 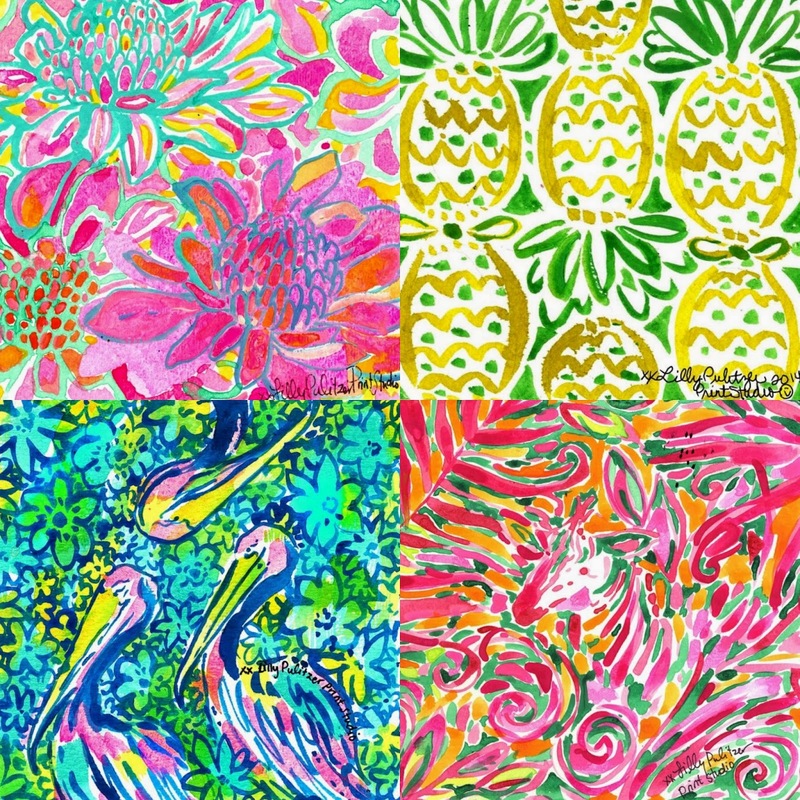 I’m so ready for all the Lilly… finally! We are doing the exact same thing right now and getting our spring/summer trips lined up and hopefully a few weekend getaways! I love flowers, with the temperatures heating up soon, I’m hoping to maybe start my own little garden too! Those cupcakes are adorable! Yay, spring! Hopefully it'll start to warm up here soon. Those flower arrangements are so cute, and I love the tips for them. Wow, your house will be spotless after that cleaning schedule! Prints are my favorite about spring! Summer planning is also so much fun!! Happy friday & first day of spring! I am so ready for spring as well! There is nothing better than 70 something sunny weather and sitting on patios! I am starting my spring cleaning this weekend and I am excited about it. Those prints you shared are fabulous and I am with you on fresh flowers! I hope you have a great weekend! Ah this post is like a breath of fresh air! I'm all about sprucing and cleaning things up. Part nesting, part spring, part my house is a mess! Ha. good little guide for flowers and those butterflies... why can't i think of that! 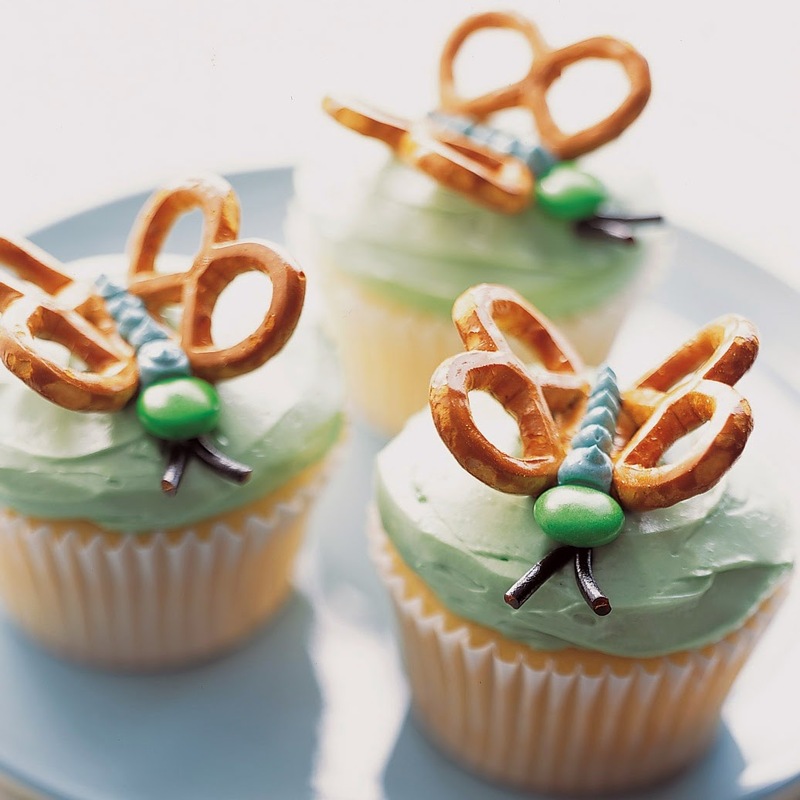 Pinned the 30 day cleaning challenge, and those cupcakes are adorable! Hope y'all are having a great weekend! Great spring cleaning list! Man I'd sure love to put some flowers in my house. I had some tulips recently!